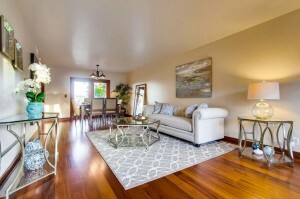 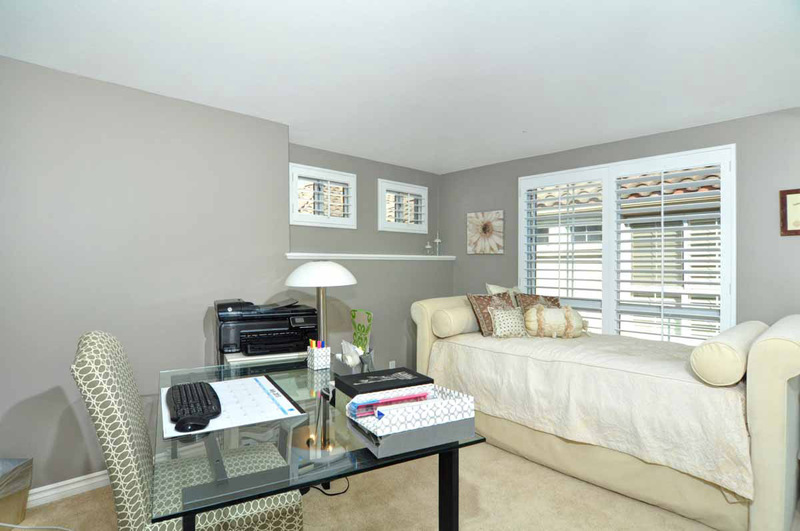 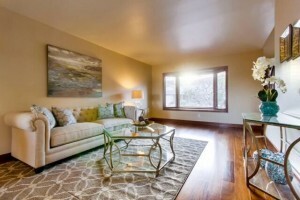 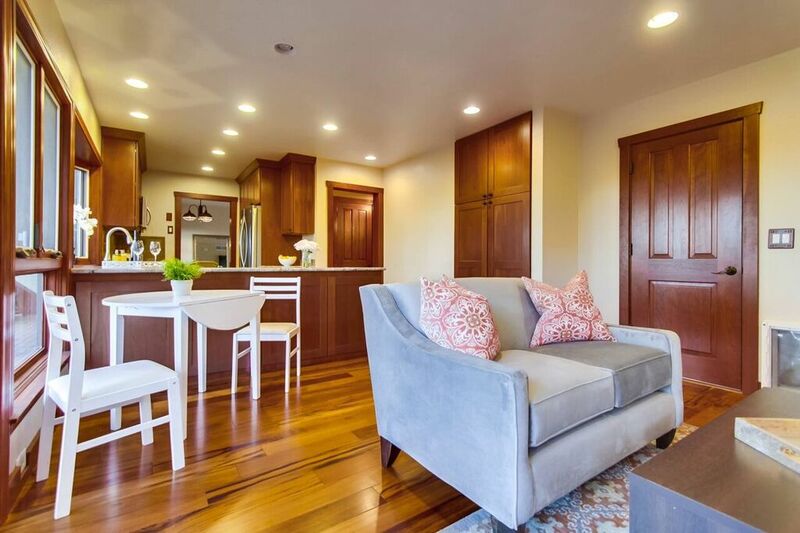 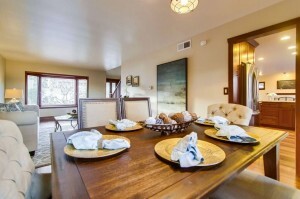 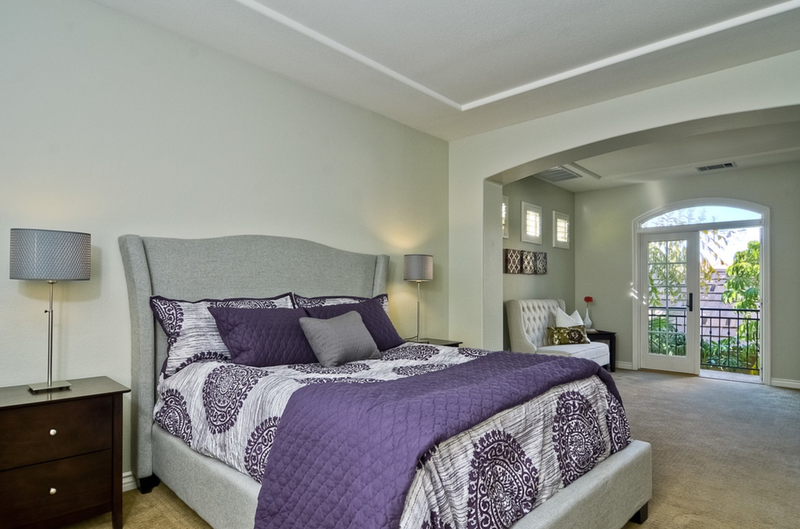 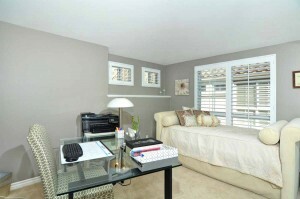 Home Staging is the process of getting a house ready to be sold. Staging a home can simply be a matter of removing clutter and rearranging furniture to a complete redecorating and re-furnishing of many to all rooms in a home. 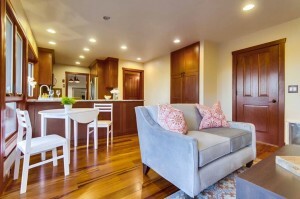 Do you use your own furniture? We own all our our own furniture and carefully select pieces from our collection specifically for your property. 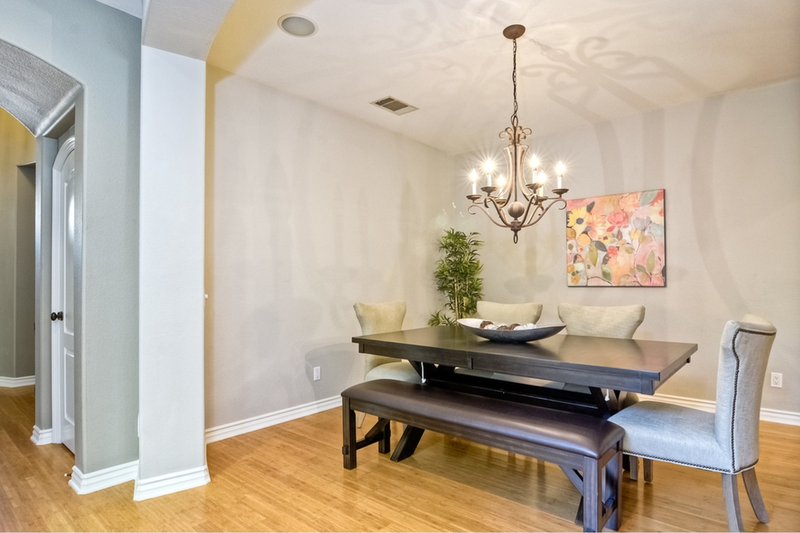 Owning our own furniture gives us the flexibility to choose the most up-to-date colors and styles for you. If we feel that your property needs a certain type of furniture we don’t have in stock, we will find what is needed to create the perfect room. 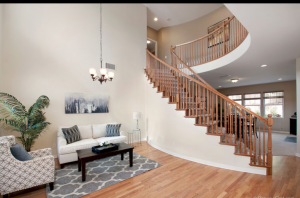 Can you stage a home that is currently occupied? 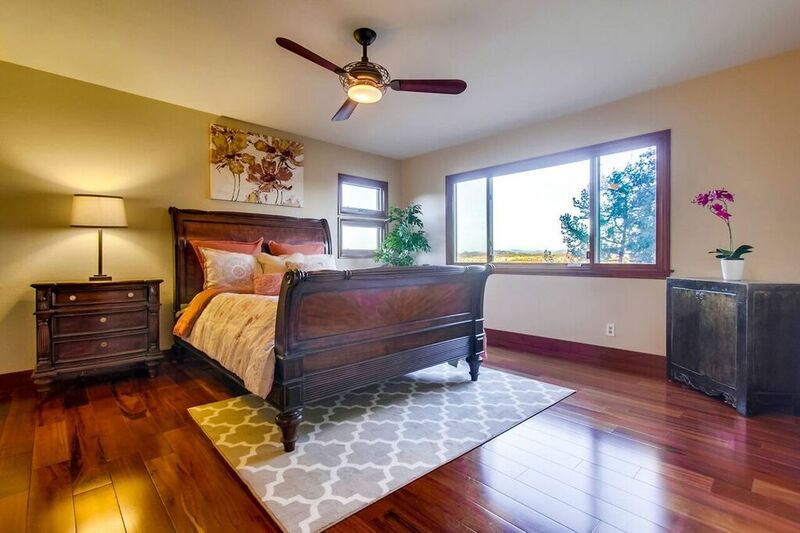 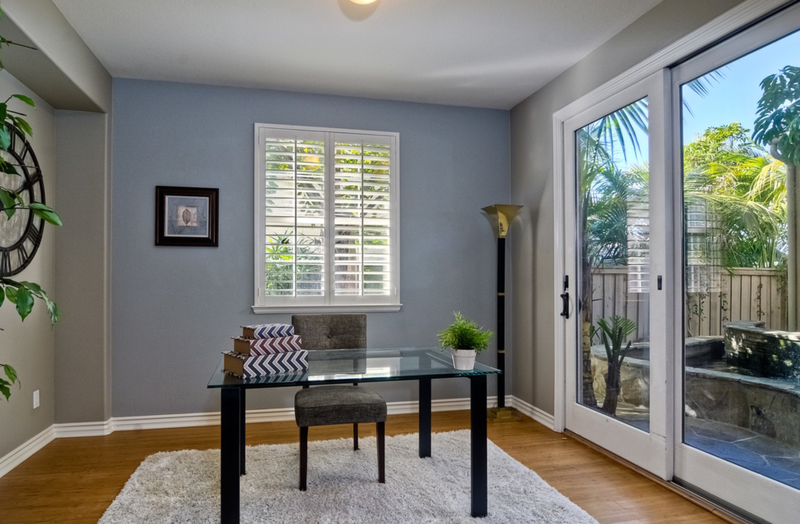 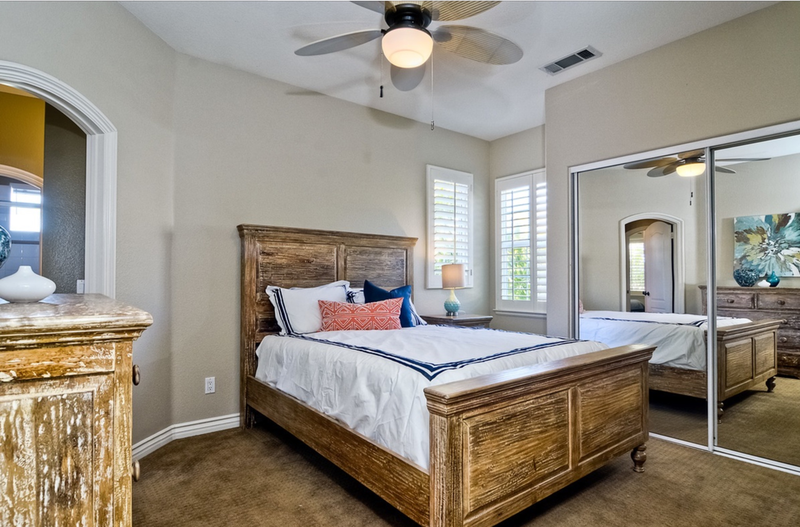 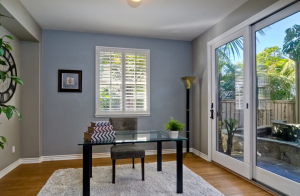 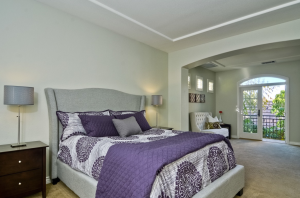 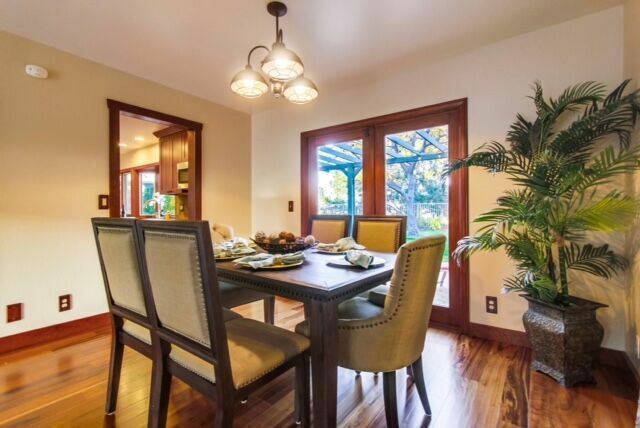 Yes, we will do a partial staging in most cases which is a perfect option if the owner/tenant is still living on the property during the Open House process. 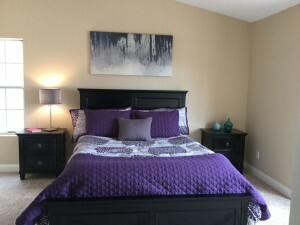 We will work with the existing furniture, rearranging, editing and adding furniture, accessories, artwork, plants and flowers.